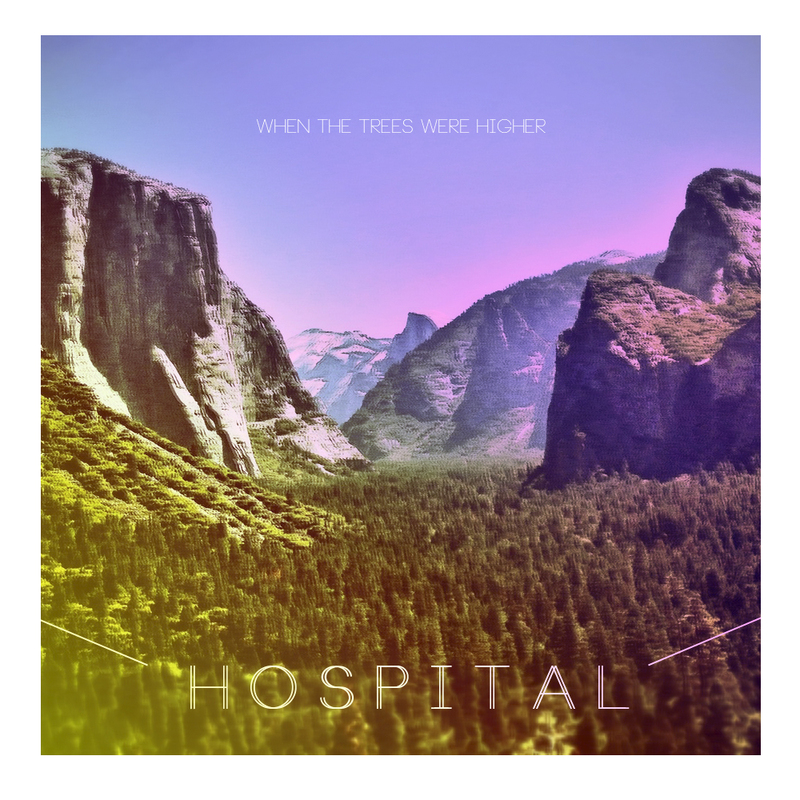 Moscow indie rockers Hospital have just recently dropped their LP When The Trees Were Higher, and coming from Russia, it really is quite special. "Time Will Tell" is not something that you would picture coming out of the Russian capital but Hospital are proving that their indie pop rivals that of the scandinavians and brits. Pristine angular guitar lines with underlying electronic creativity will leave you in a state of pleasurable warmth.